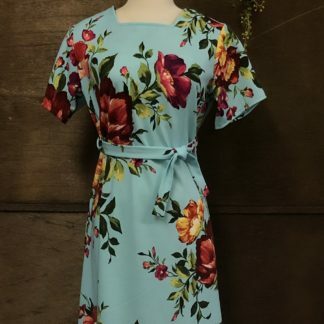 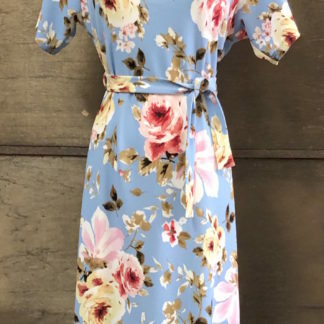 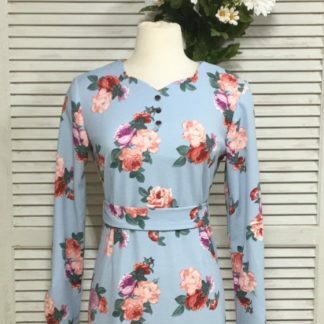 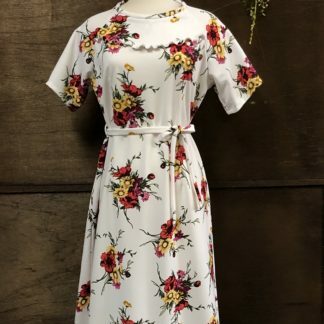 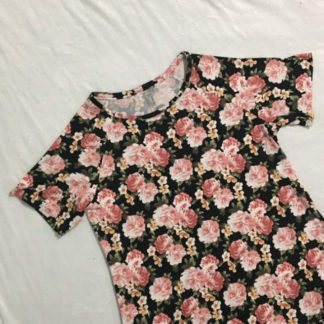 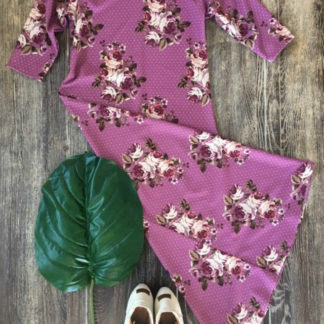 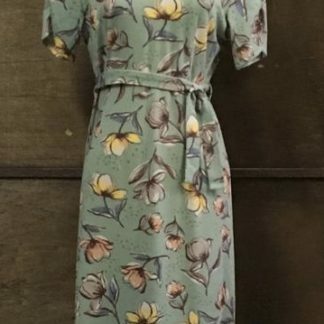 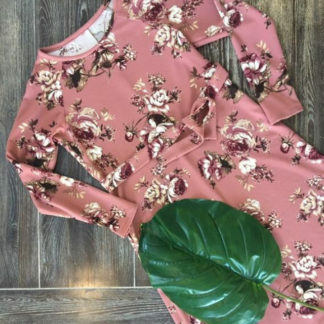 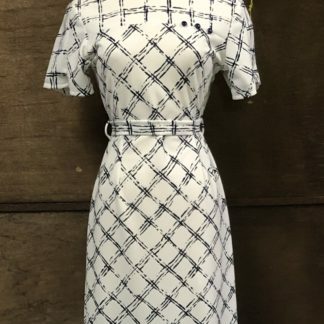 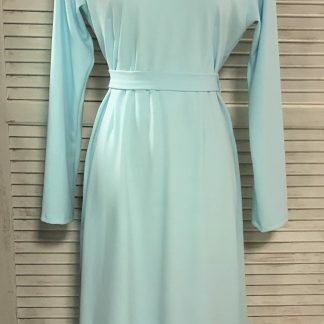 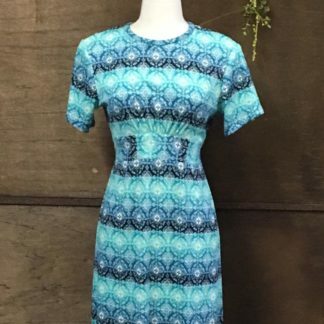 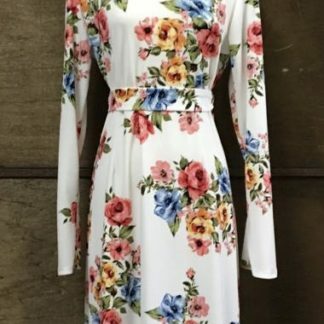 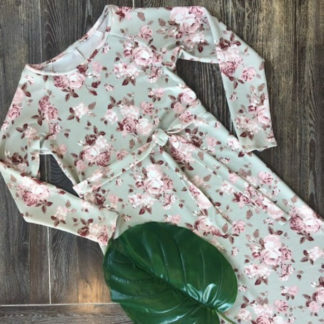 Size 12 Women’s Dress. 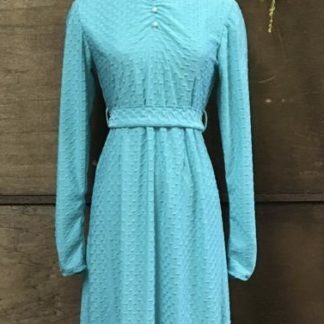 Green background, quality waffle knit. 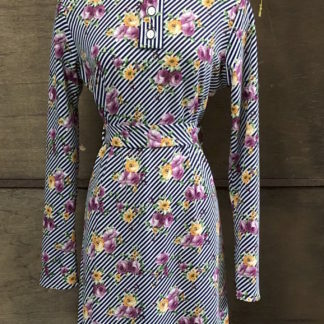 3 buttons on blouse, gathered sleeve detail.